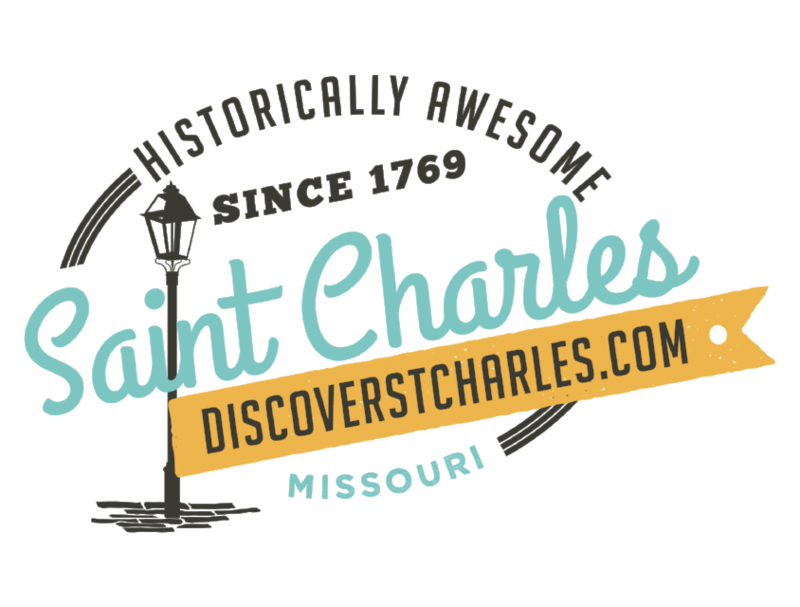 Thank you for considering Saint Charles, Missouri as the setting for your upcoming meeting or event. To start the RFP process, please complete the form below. Or if you have already prepared an RFP document, feel free to email it to a member of our Meeting Sales Staff . Please use the space below to tell us about the last 2-3 meetings you've held as well as to include additional requests or comments.